Reference: Cheung, W. S., Hew, K. F., & Chua, S. L. (2016, June). 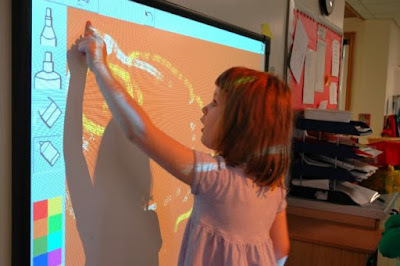 What Information Communication Technology (ICT) had been used in preschool education during the recent decade?. In EdMedia: World Conference on Educational Media and Technology (Vol. 2016, No. 1, pp. 908-914).